What are the oldest large-scale buildings of the Mediterranean? What do the famous Cycladic figurines depict? What destroyed the Akrotiri on Thera in 1500 BC? The Battle of Actium played what decisive role in Mediterranean history? What did the Venetians steal from fellow Christian city Constantinople during the Fourth Crusade and erect in front of St Mark’s Basilica? In the Battle of Lepanto, an alliance of Mediterranean Christian states defeated the Ottoman fleet. Which famous writer was known as “the cripple of Lepanto”? To which war does the Marine’s hymn refer with the verse “The shores of Tripoli”? What was the role of the attack at Mers-el-Kébir in northwestern Algeria during the Second World War? (4)	The British destroyed the French fleet, which had refused to withdraw to neutral waters, leading to resentment and poor relations throughout the war. What plagues many of the smaller islands of the Mediterranean today? The British destroyed the French fleet, which had refused to withdraw to neutral waters, leading to resentment and poor relations throughout the war. Migrants from Africa and elsewhere attempt to reach Europe via the sea, often becoming ill and then stranded on the island by the government, while the small fishing communities are unable to support them. Situated at the intersection of Europe, Asia, and Africa, the Mediterranean Sea has been for millenia the place where religions, economies, and political systems met, clashed, influenced and absorbed one another. Author David Abulafia offers a fresh perspective by focusing on the sea itself: its practical importance for transport and sustenance; its dynamic role in the rise and fall of empires; and the remarkable cast of characters — sailors, merchants, migrants, pirates, pilgrims — who have crossed and recrossed it. 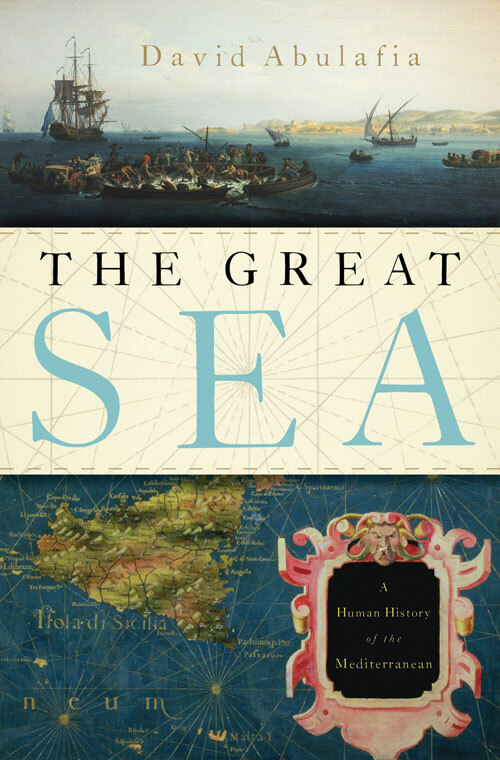 Ranging from prehistory to the 21st century, The Great Sea: A Human History of the Mediterranean is above all the history of human interaction across a region that has brought together many of the great civilizations of antiquity as well as the rival empires of medieval and modern times. David Abulafia is Professor of Mediterranean History at Cambridge University and the author of The Mediterranean in History.